Get CBD oil and supplements formulated specifically for those with migraine. Axon CBD is a clean, effective CBD Oil that may alleviate the effects of migraine. 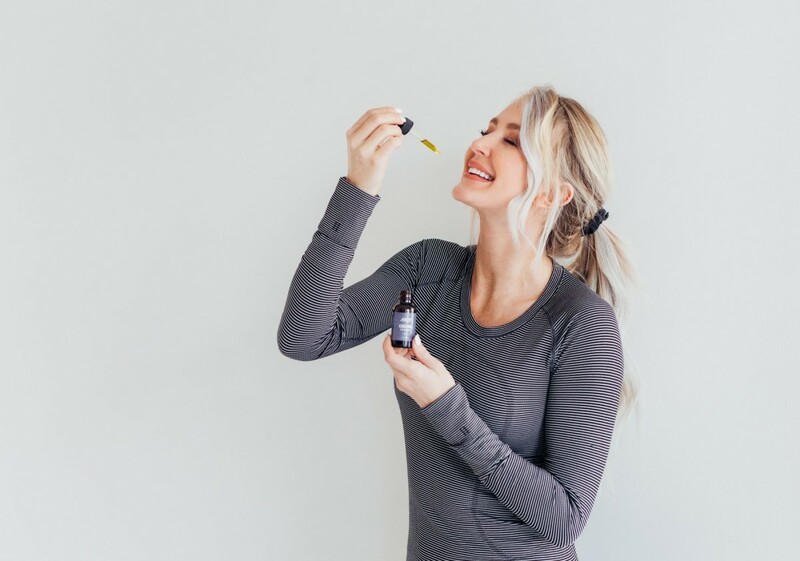 * Simply place one dropper full of Axon CBD Oil under your tongue each day or as recommended by your medical provider. See our CBD Oil FAQ. 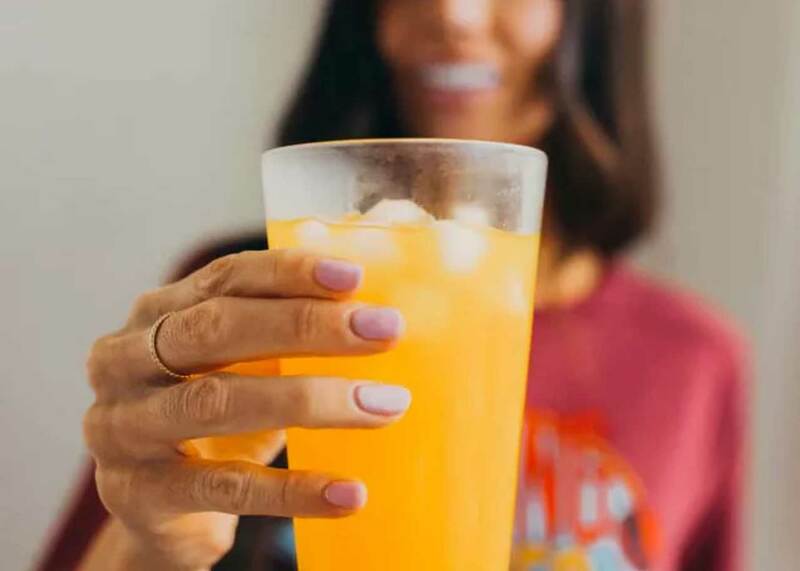 Formulated based on clinical evidence from North American national headache associations, every ingredient in our drink mix is clinically shown to reduce migraine frequency and severity. Our CBD extract is maintained in pure hemp seed oil. It’s a fast-acting, bioavailable formula that is all-natural, with no flavors, colors, or THC. The supplement is made of natural ingredients you can pronounce, in amounts shown to reduce migraines by up to 50%. Same formula as our drink mix, available in capsules, too. Axon CBD for migraine has stronger than average dosage. It's made in an FDA registered facility from USA raw materials and tested by a 3rd party lab. No flavors, colors, or THC. Every Axon Migraine Supplement ingredient is backed by clinical data, so your body gets just what it needs to reduce migraines. Nothing more, nothing less. Our team has been dedicated to migraine relief and migraine attack research since 1986..
Our founding partner Dr. Bradley J. Katz regularly publishes his research in top headache journals and presents his findings to national headache societies. We are the same team behind Axon Optics, maker of specially-tinted eyeglasses that help people manage migraines associated with light sensitivity.